April 8 – Fanie Lombaard, the five-time Paralympic gold medallist, has been banned after failing a drug test following his gold medal winning discus F42 performance at the International Paralympic Committee (IPC) Athletics World Championships in Christchurch earlier this year. The 41-year-old single-leg amputee tested positive for Probenecid, which is classified as a diuretic and masking agent by the World Anti-Doping Agency (WADA). The South African Sports Confederation (SASCOC) ratified the sanction handed down by the IPC. But IPC did not enforce the maximum two-year ban on Lombaard after he produced evidence that he had been prescribed Probenecid to treat gout. An IPC statement said: "A hearing into the case revealed that the prohibited substance had been prescribed to Lombaard by a family physician for a medical reason. "However, the athlete did not have a Therapeutic Use Exemption (TUE) to explain the adverse analytical finding, nor did he retrospectively apply to obtain a TUE. "According to the IPC Anti-Doping Code, it is each athlete's personal duty to ensure that no prohibited substances enter his or her body. "Furthermore, each athlete is responsible for any prohibited substances found in their bodily specimen, regardless of how it entered their body. "In accordance to the IPC Anti-Doping Code, Fanie Lombaard will serve a one year suspension for the offence dating from 27 January, 2011, the date the sample was taken. "All results obtained from 27 January, 2011 will be disqualified with all the resulting consequences including forfeiture of any medals, points and prizes. "He must also pay a fine of €1,500 (£1,326/$2,172)." 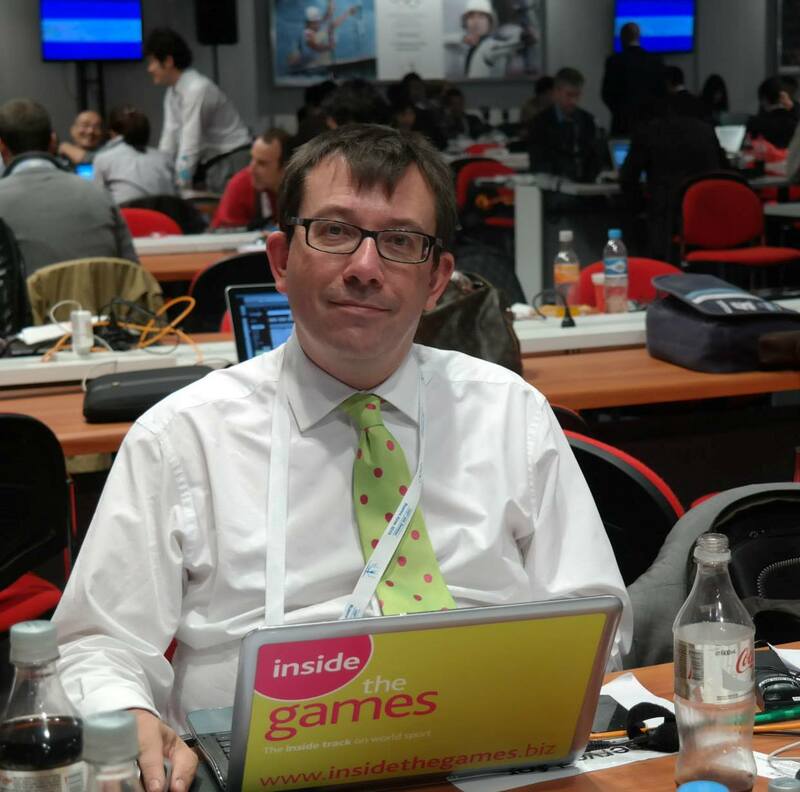 Lombaard, who came out of retirement for the IPC World Championships, will be banned until January 26, 2012, and will therefore be eligible to compete at the London 2012 Paralympics. As a result of Lombaard's disqualification, Belgium's Gino de Keersmaeker, who originally claimed silver in New Zealand, will be awarded the gold medal while Britain's Aled Davies will be promoted from bronze to silver and Greece's Marinos Fylachtos will take the bronze. 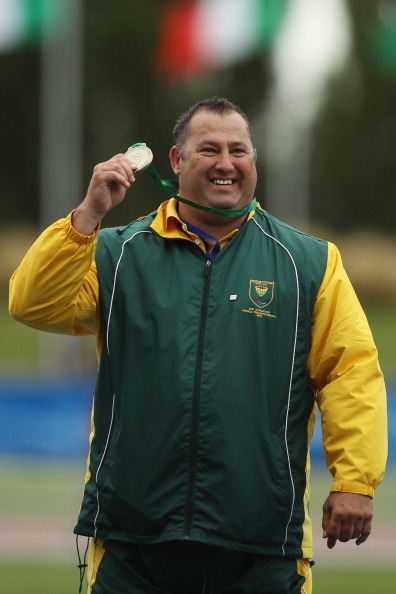 Lombaard won gold in the discus, shot put and pentathlon at the 2000 Sydney Paralympics and also claimed victories in the discus and shot put at Athens in 2004. The former professional rugby player represented Northern Transvaal before an injury led to the amputation of his left leg at the knee.